NCH Software processes over eighty thousand free trial software downloads a day. When a download is purchased, the customer has the option to pay an additional $18.75 for a printed manual and backup CD. For the large number of customers who want physical products, NCH processes the financial transaction and submits the order to Gung-Ho for on demand manufacturing and fulfillment directly to their customers worldwide. 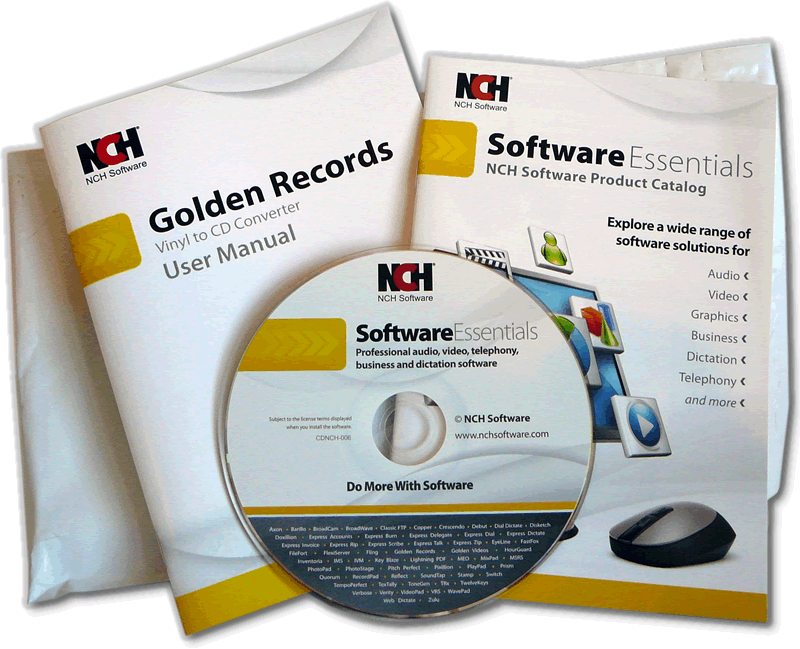 NCH Software customers can purchase printed manuals and backup CDs as one of their NCH Software Support Options. For the large number of customers who want physical products, NCH processes the financial transaction and submits the order to Gung-Ho for on demand manufacturing and fulfillment directly to their customers worldwide. NCH Software sells Retail Boxed Products through their NCH Software store as well as third-party Web stores like Amazon.com. Gung-Ho manufactures and warehouses all of the NCH Software Retail Boxed Products. When orders are placed at NCH Software or Amazon.com, they process the financial transaction and submit the physical product order to Gung-Ho for same-day shipping directly to their customers worldwide. NCH Software also sells Retail Boxed Products through retailers that have both Web and traditional brick-and-mortar retail stores including OfficeDepot, Staples, Micro Center, and Fry’s. Gung-Ho manufactures all of those Retail Boxed Products and ships them in bulk to distributors including WYNIT and Exertis who in turn supply the retail stores in the United States, Canada, the UK, Europe, and Australia. 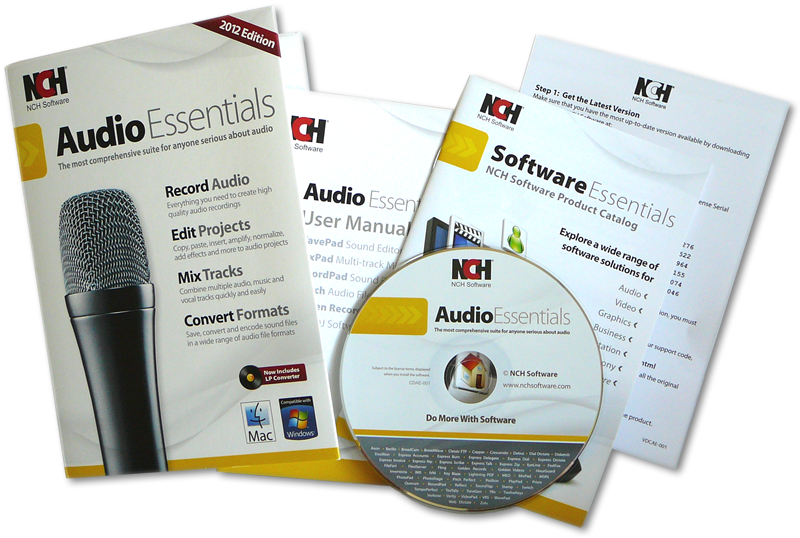 Some items, like the NCH Software Product Catalog, are included in both the On Demand and Retail Boxed Products. Since Gung-Ho manufactures all of the items included in both product types, we can produce the common items in larger quantities at a lower unit cost which reduces the total cost for each type of product. Gung-Ho quickly got us up-and-running with our on demand manual and backup CD program. They were experts in all aspects of program design through implementation, including the automated order interface, materials production, shipping costs and logistics, and reporting. It’s been a pleasure working with them!